1) Will it be exposed to sunlight? 2) Can it sustain heavy wear due to children, pets & high traffic? 3) Is it spill & stain proof? To help you make your decision for the purpose of practicality and durability, let’s take a look at the pros and cons of natural fabrics vs. man-made or engineered fabrics. 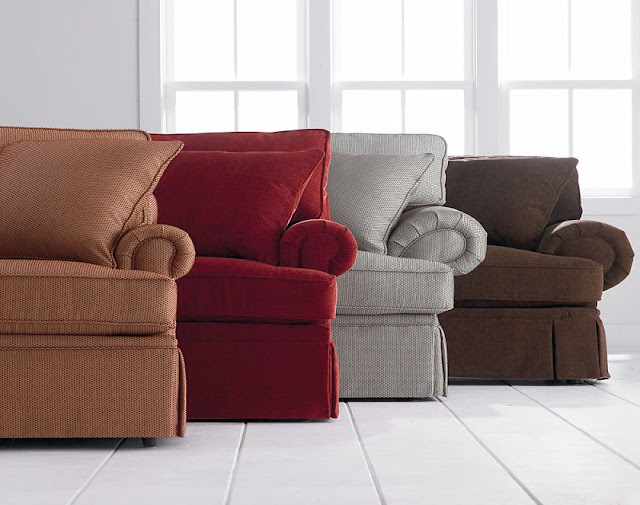 Now that you have your upholstery choice down pat, don’t be afraid to opt for a vibrant color. 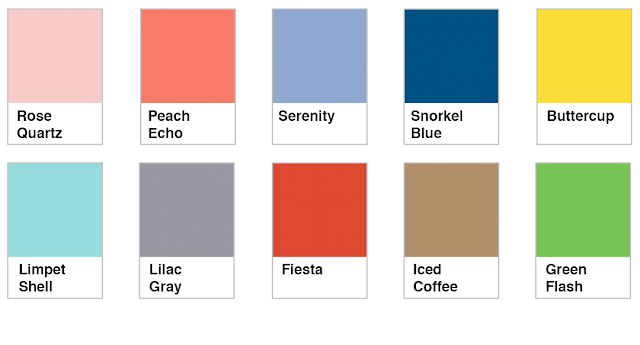 To inspire yourself with the latest color trends, you can refer to Pantone’s color trends of the year. Also, a pattern will add visual interest. Besides adding depth to your space, it just may help camouflage spills and other mishaps that are inevitable. 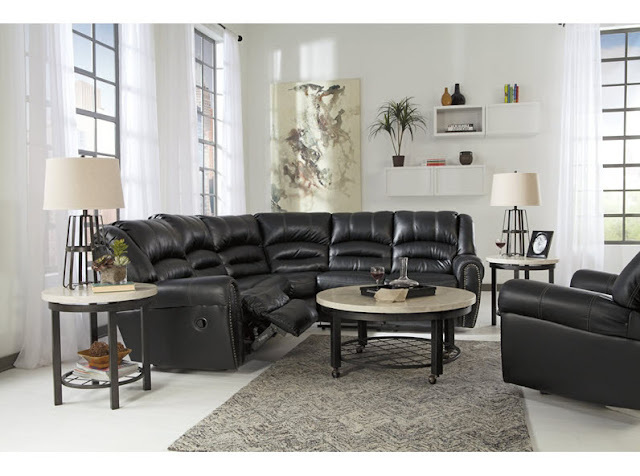 Choosing durable upholstery is applicable for sofas, dining chairs and rugs, especially in high traffic areas. The idea is to achieve bulletproof decorating. That sums up how you can achieve your desired look that meets your needs. 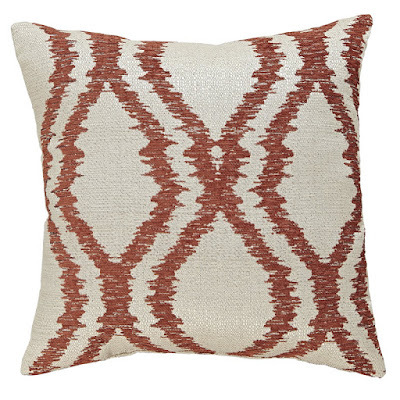 Decorative pillows: Add spectacular style to your room with beautiful decorative pillows. Toss a blend of interesting prints and various textures. They will add that final touch you are looking for to you sofa or bed. 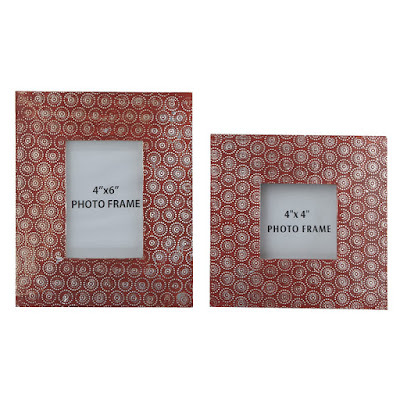 Frames: Don’t be afraid to frame your memories with trendy designs and a pop of color. Only a beautiful frame will do justice to your favorite photographs. 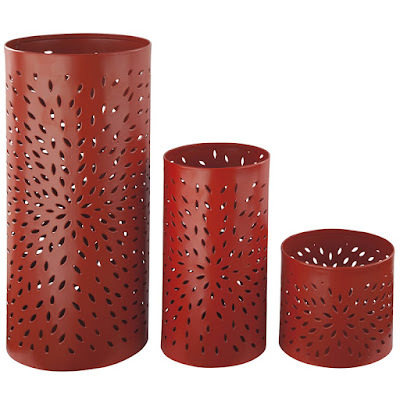 Candle holders: Illuminate your room with romantic candle holders. A dramatic design will only enhance how the room is masterfully lit. Lamps: Are you looking to brighten a surface on your room? 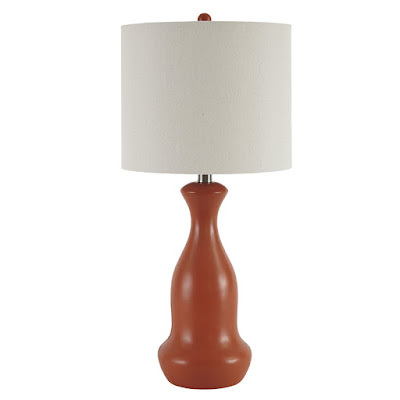 When selecting a lamp, be sure to choose one that will blend with the style represented in the room. 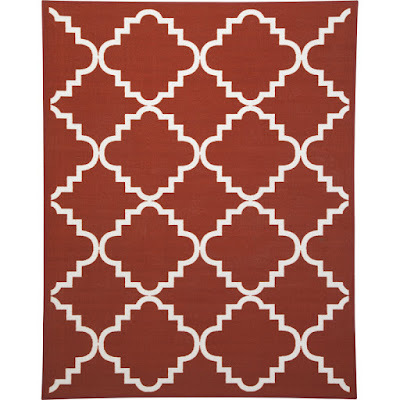 Rugs: Besides the delightful feeling for the underfoot, an area rug will add a sense of elegance to the room, almost as if it were framing it. Pick an alluring design to complement the style of the room. 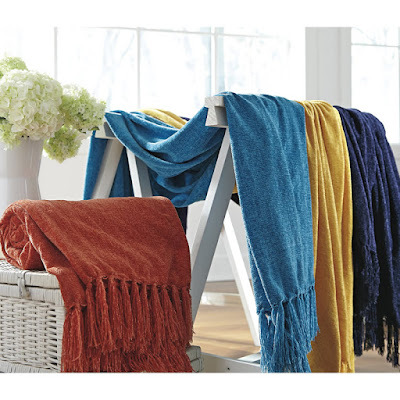 Throws: Throws are a great addition to any room, as they add a sense of comfort. They come in a variety of textures and colors. Remodel your room and give it a high energy spirit without having to repaint your walls or change your furniture. These passionate accessories will do the trick! Besides, you know your home is in good hands when its décor is similar to some of Pantone’s latest color trends for this spring. Passionate seems to be a cross between peach echo and fiesta red. Orange you glad it’s passionate? Our special, for ladies ….Take time to pamper the ones that carried you before you were walking- your feet! Organize a pedicure or spa afternoon with your friends. 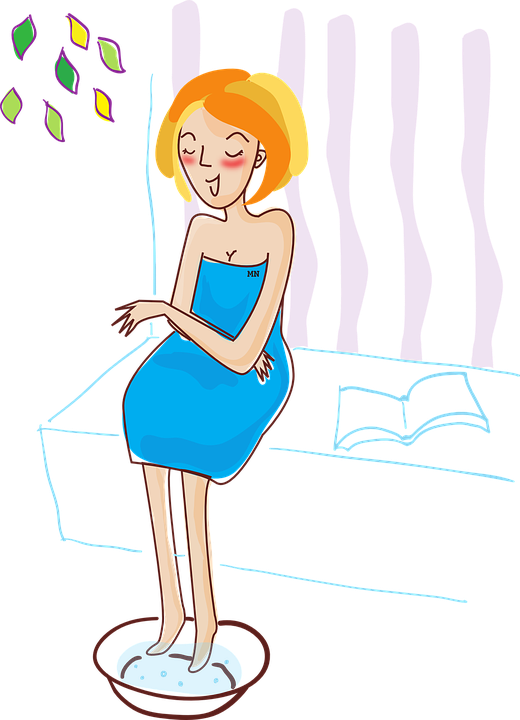 On the agenda, you can expect: a relaxing moment, some pedicure/foot massage with almond oil and lots of laughs. Activities with Kids. Bake cookies that they can share with their friends. 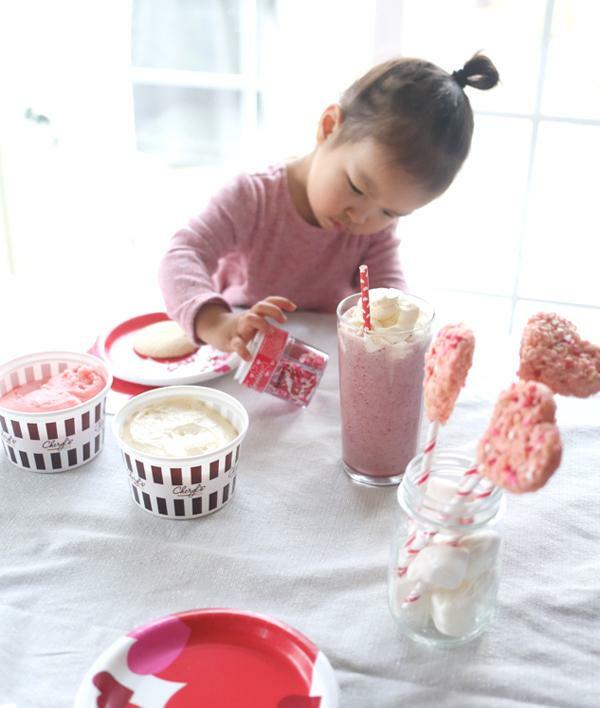 Kids would love to decorate their cookies; a funny moment guaranteed! End your day festively! 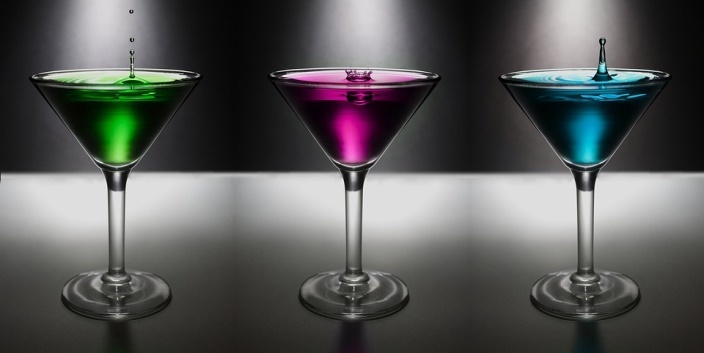 Host a cocktail party at home with some friends. While drinking alcohol, don’t forget that you will be working the day after so drink moderately! There are plenty other ways to celebrate love on Valentine’s Day…yet, you should try to extend them to the rest of year not only on the 14th. Happy Valentine’s Day! 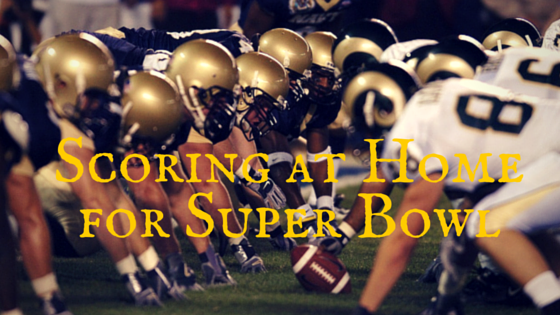 America’s most watched sporting event is just around the corner. Right about now, fans are planning their menu for the game. Buffalo wings? Beer? Pizza? Check! Hang on a second… something is still missing. Recliners! Football fans, watching the game without one is just not the same! Hurry and do your homework in time for kickoff! More expensive due to electrical components. Mechanics go through more wear and tear. Good buy if you don’t expect it to last forever or don’t mind finding a cheap replacement. Pricey, but worth the investment in the long run. Of course, this is largely debated. 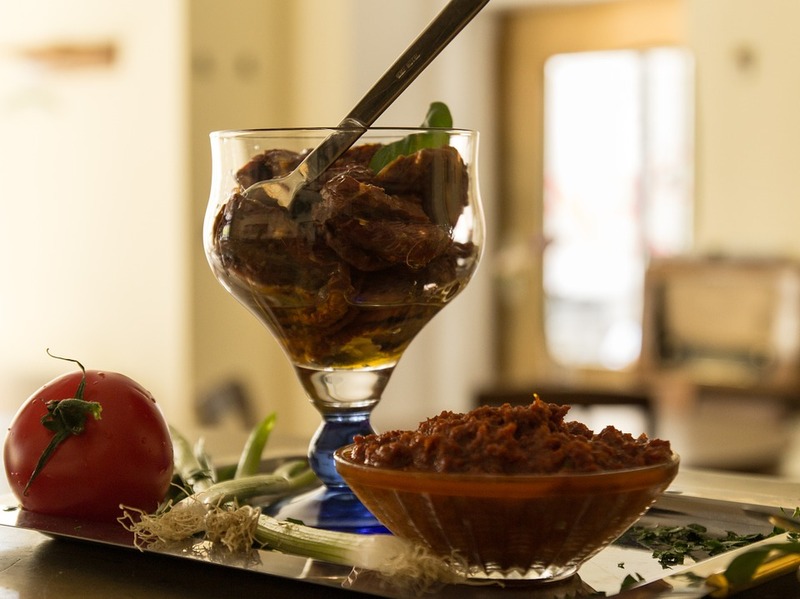 Depending on your lifestyle and your needs, your choice should cater to these factors. If you have children and pets, perhaps it would be best to lean toward “forgiving” fabrics for all the spills and sticky hands they are subjected to. 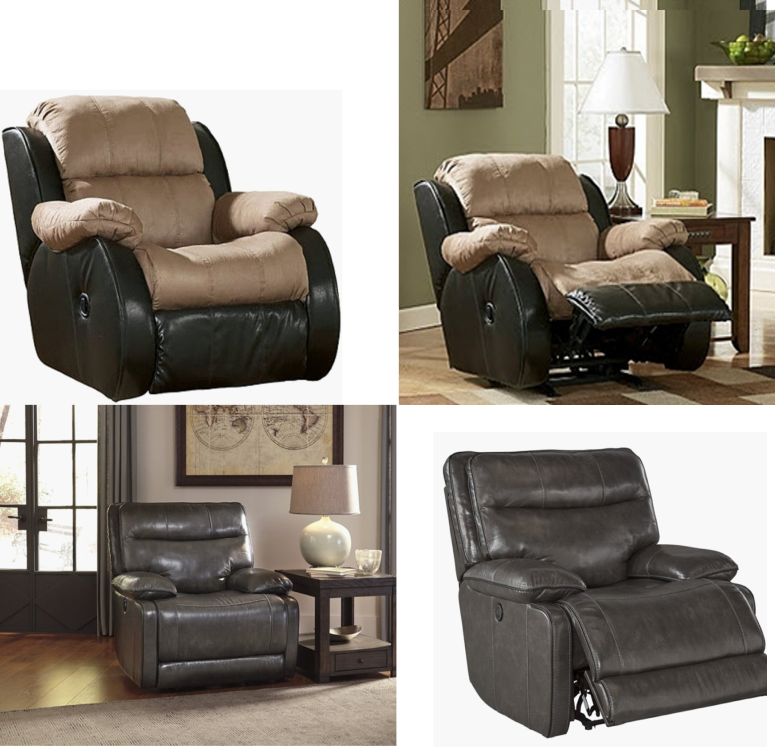 If you’re looking to purchase a fabric recliner, choose fabrics such as ultra-suede, twill, denim, velvet and wool. 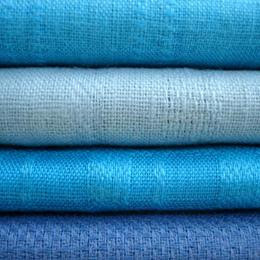 Ideally, choosing a natural fiber with a touch of synthetic will ensure durability. As for leather, it wipes clean, looks great and doesn’t sag. It seems to be a favorite among the gentlemen! Now that you have the information you need on practicality and durability, you can make your choice according to your lifestyle and budget. 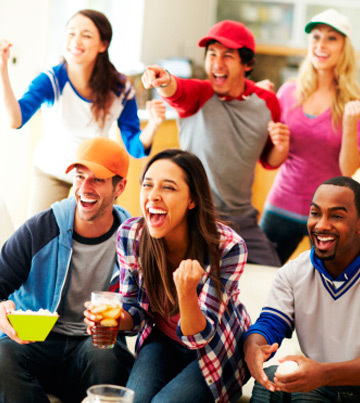 Whatever your choice, make sure you have everything settled in time for the game, so you can kick back and enjoy the show!